New “Underworld” Promo Photos Released. | The Cineaste's Lament. ← New “John Carter” Promo Photos Released. New “Underworld” Promo Photos Released. Since a picture speaks 1,000 words, I’m just going to get out of the way. The fourth installment of the werewolves v. vampires franchise hits theaters in January. 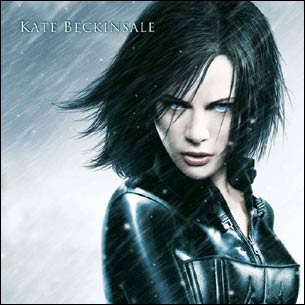 This entry was posted in action, Horror, Sci-Fi and tagged Kate Beckinsale, Underworld, Underworld: Awakening, vampires, werewolves. Bookmark the permalink.